The producers defend themselves and refuse such accusation. They refer to inconclusive tests that, based on the information, were only sensory assessed. Some companies that deliver oils to the Czech market are checked too. The Commission Regulation (EEC) No. 2568/1991 indicates whole range of parameters that individual oils must comply with. The regulation is regularly amended and individual parameters or methods are updated. The regulation states the sensory testing methods, which – if carried out correctly and in accordance with the rules – are practically comparable with analytical methods. These tests, in compliance with the abovementioned regulation, can be carried out only in selected European laboratories with trained and sufficiently practised assessors. Non-compliant results are subsequently verified in other selected laboratories. The Czech Republic must follow European regulations too even though olive oils are not so significant commodity here. However, systematic controls need to be carried out. 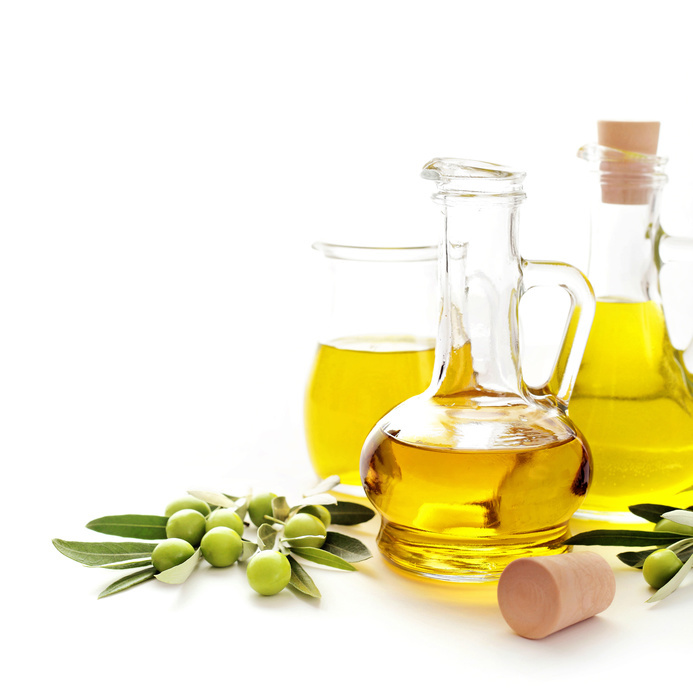 Thanks to that the Czech Agriculture and Food Inspection Authority found out adulteration of several olive oils last year. Incorrect declaration of olive oils of lower category of Italian origin but also of Spanish origin labelled as extra virgin were found out (see www.potravinynapranýři.cz). In case of uncertainties and queries concerning food labelling and food safety, please, contact our professionals. Would you like to know whether your goods are appropriate? Test your products with customers. You will see the quality of your products improving!